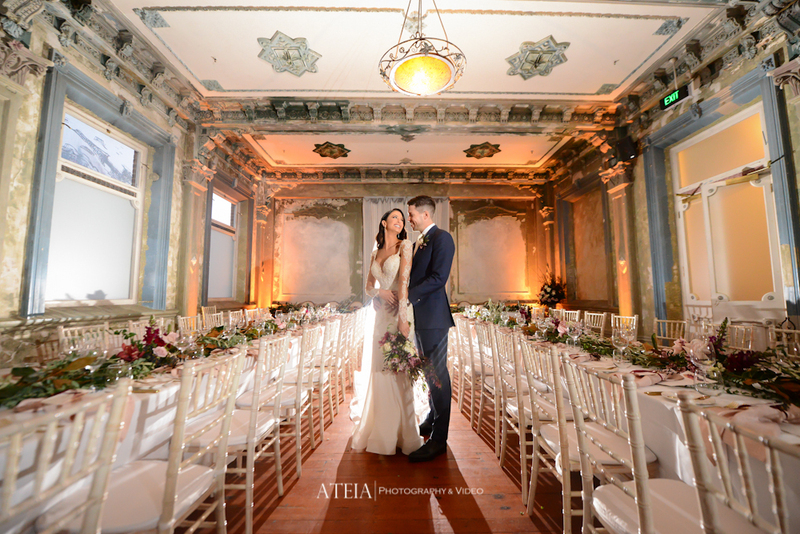 Our talented Melbourne wedding photography team had a terrific day for wedding photography at The George Ballroom in St Kilda for our gorgeous Bride and Groom, Emily Simms and Pierre Ghougassian. 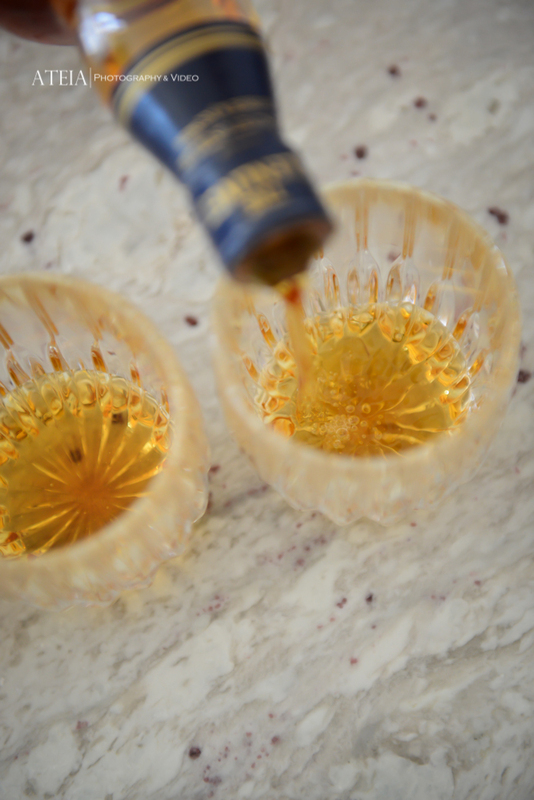 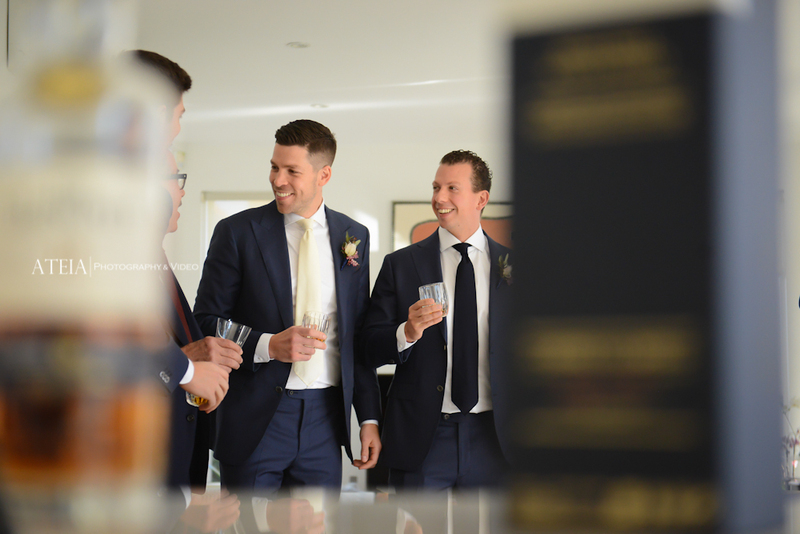 The wedding day started in Toorak for the Groom’s preparation wedding photography, which was full of laughter, drinking and nerves. 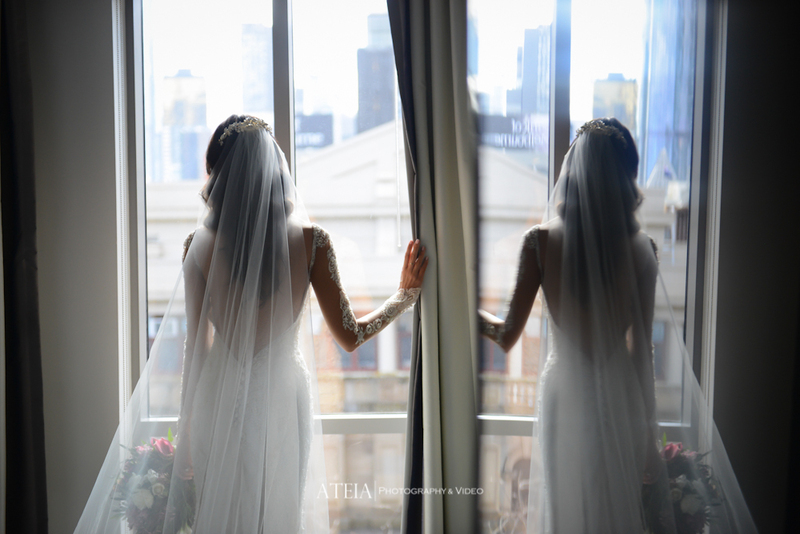 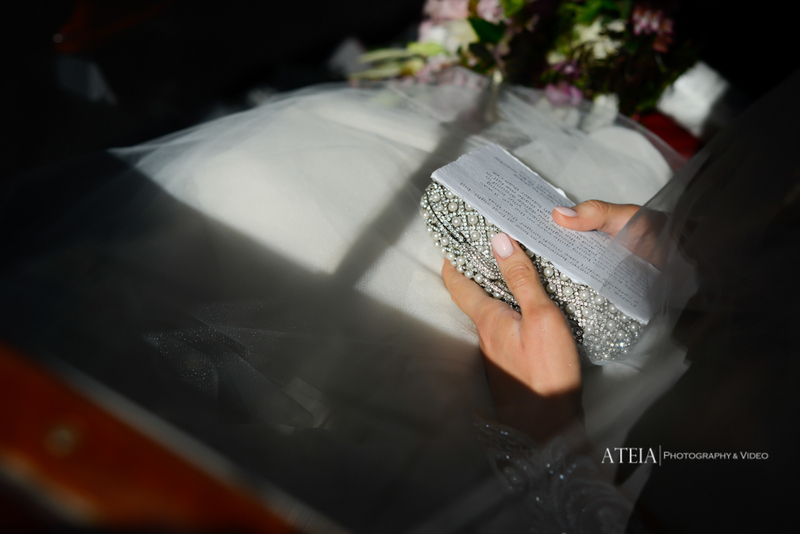 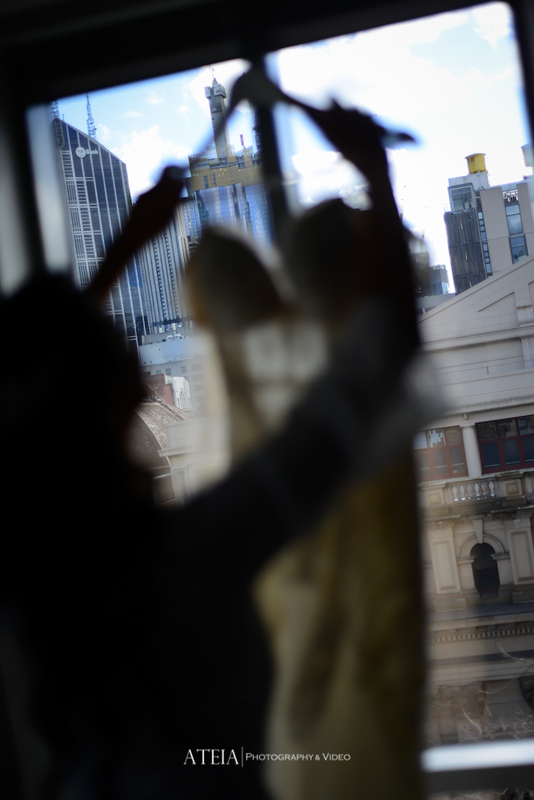 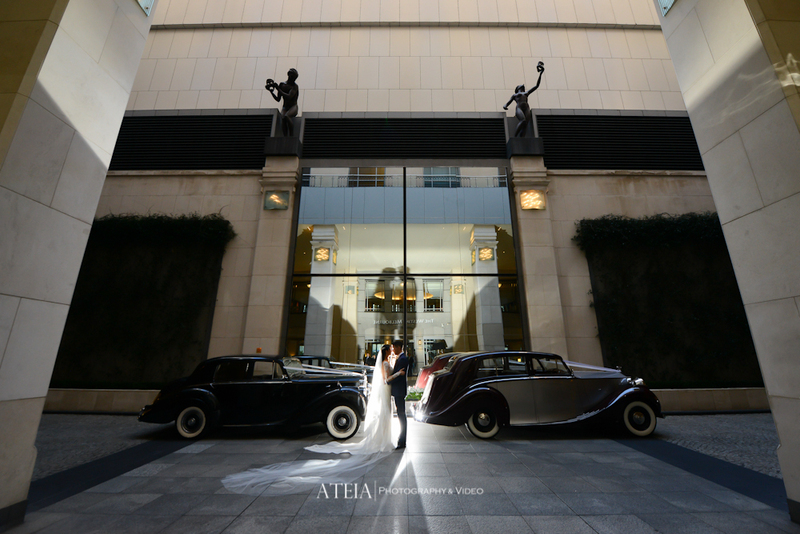 After the wedding photography preparation shoot, our experienced Melbourne wedding photography team headed to The Westin for the Bride’s preparation wedding photography. 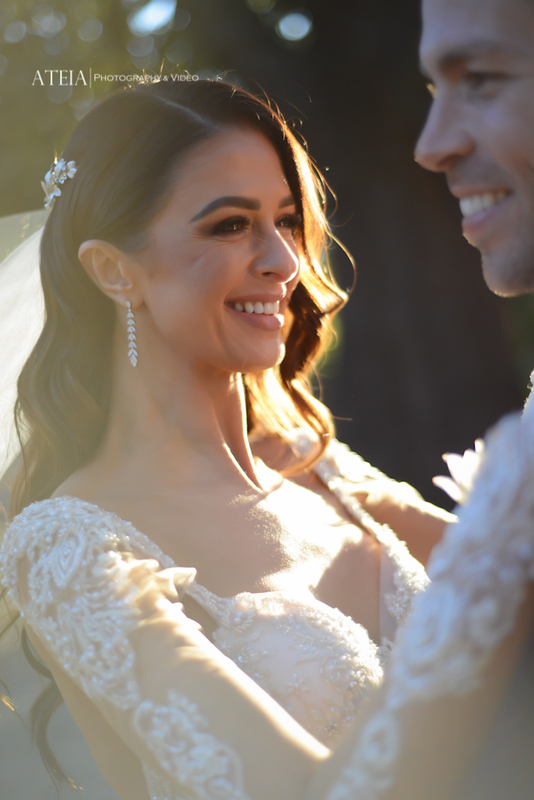 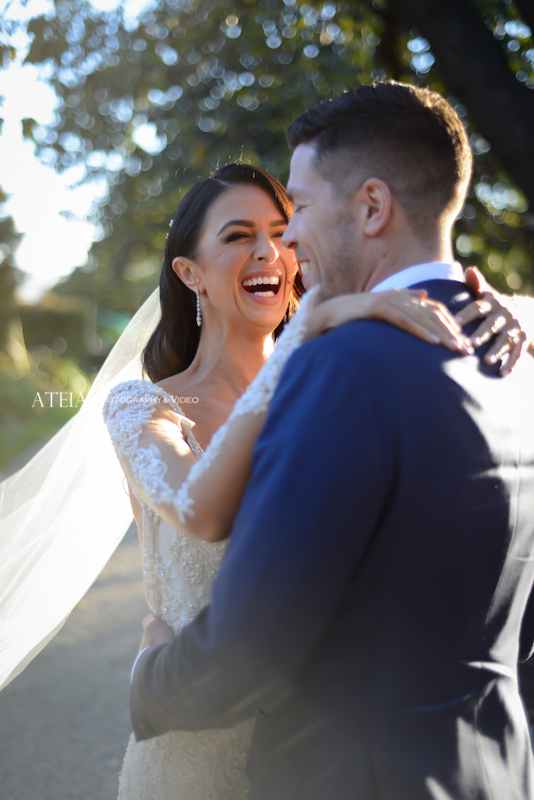 The preparations were full of laughter, tears and happiness as our gorgeous Bride looked flawless in her Tanya Didenko Couture gown. 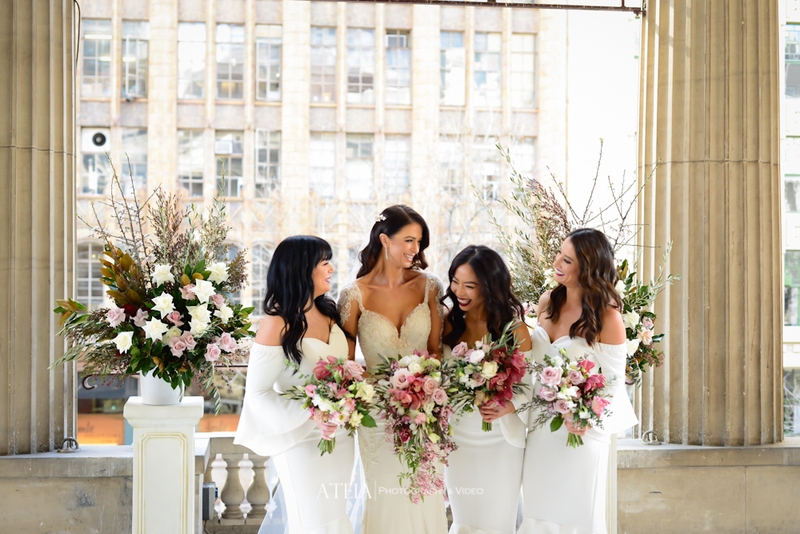 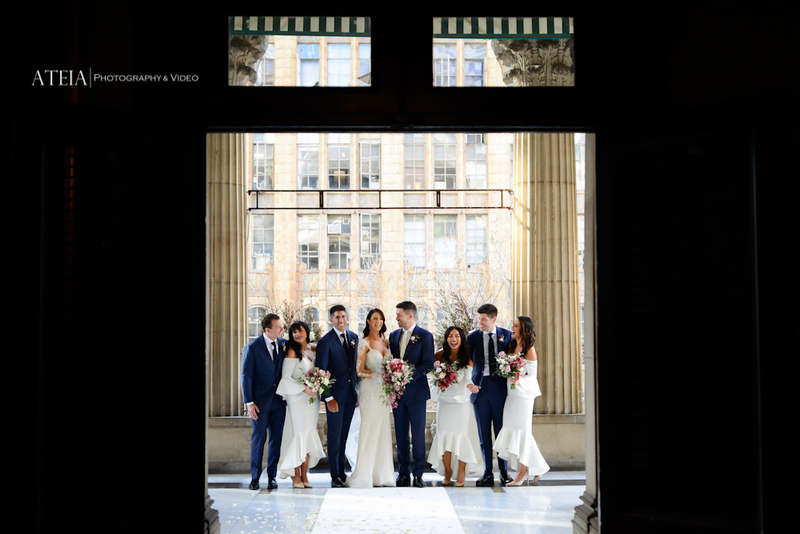 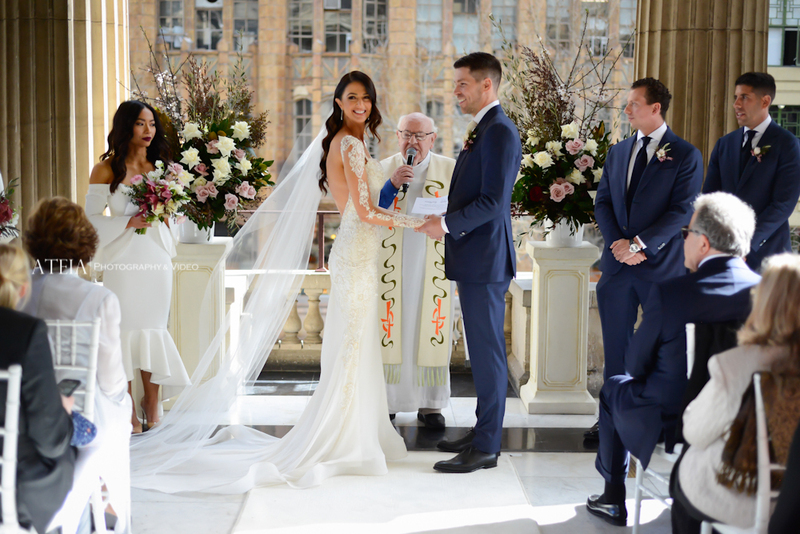 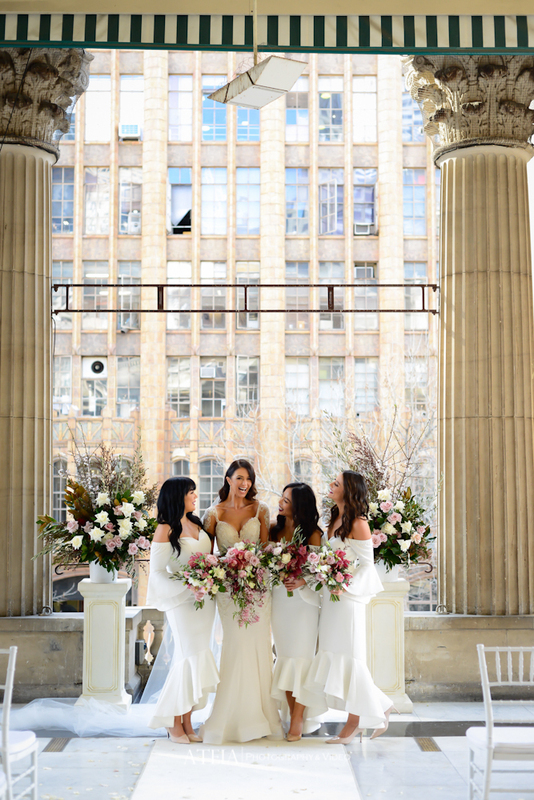 The intimate wedding ceremony followed at Melbourne Town Hall in front of the couple’s closest family and friends, followed by a large group photograph outside on the grand staircase. 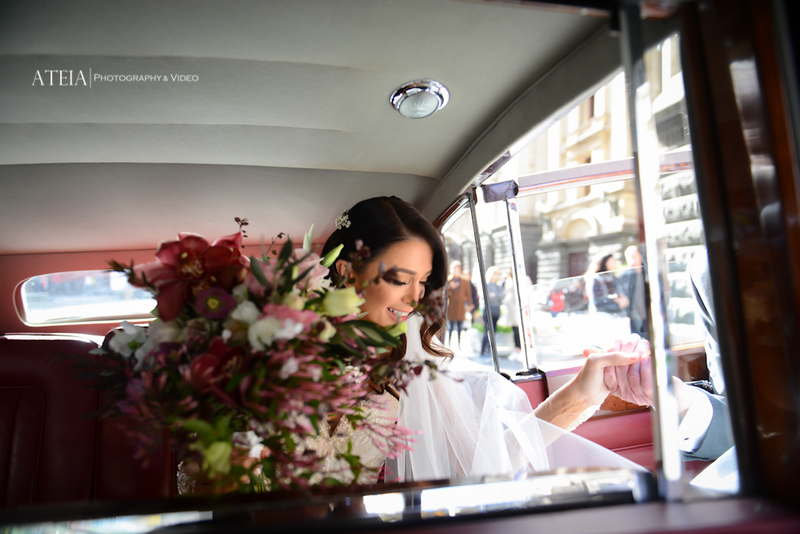 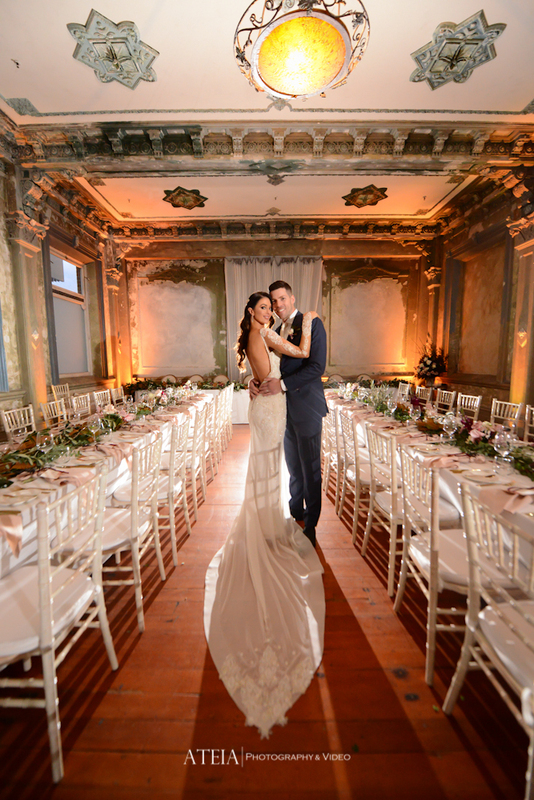 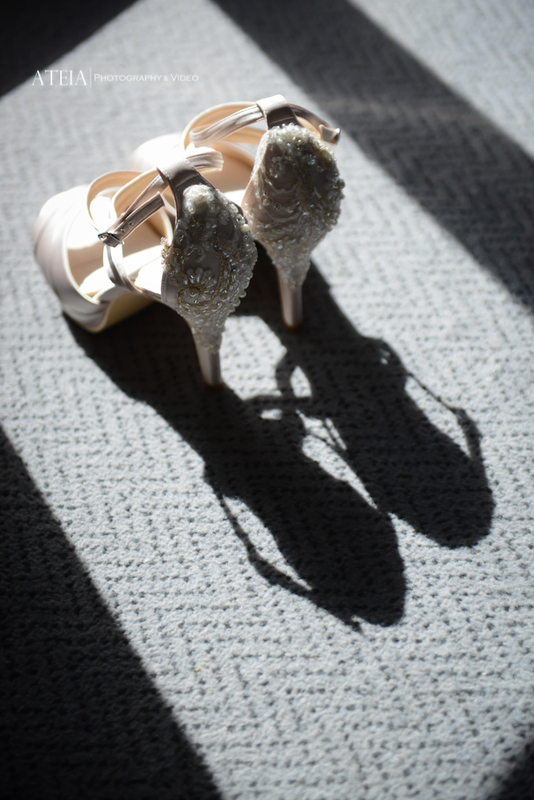 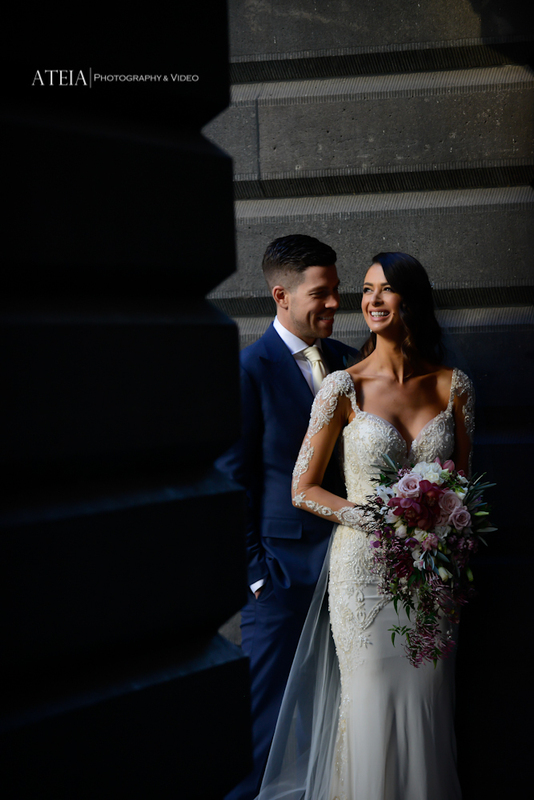 The artistic wedding photography location shoot then followed at Melbourne Town Hall and St Vincent’s Gardens, where our approach to the wedding photography was fashion and glamour. 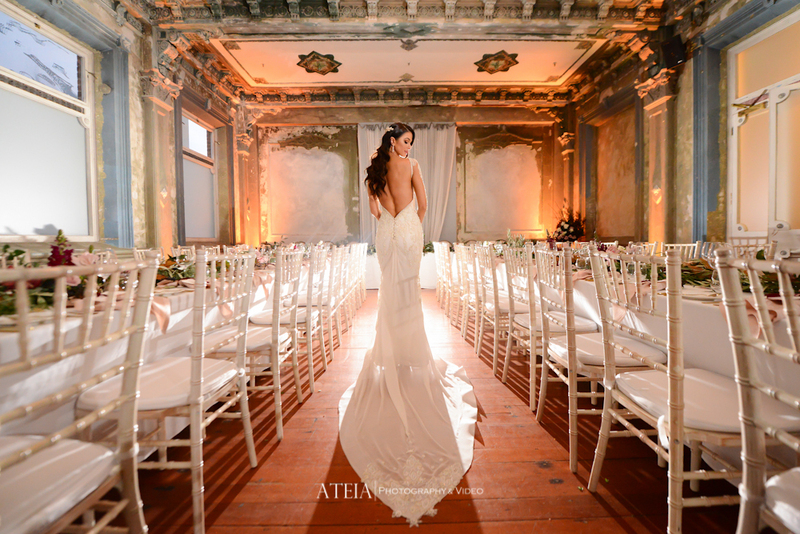 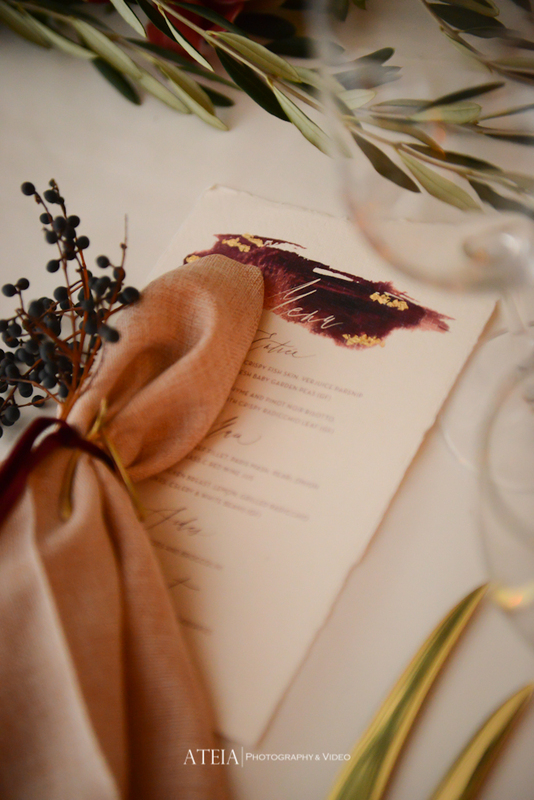 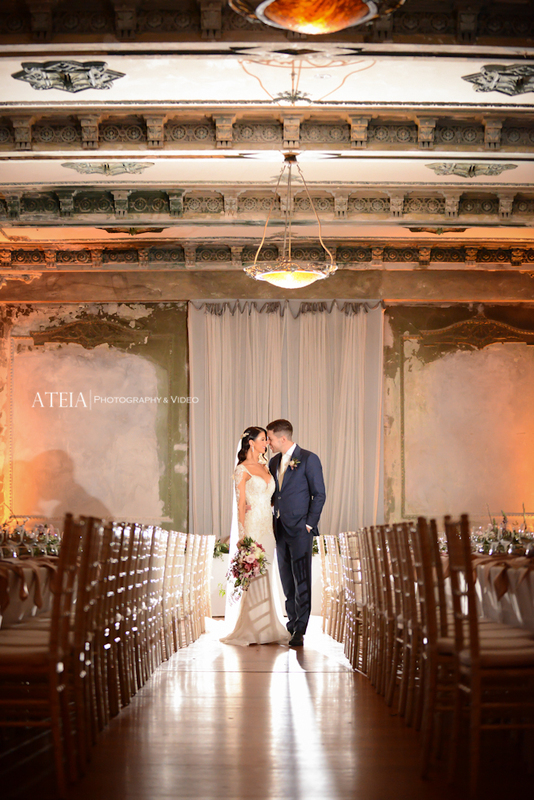 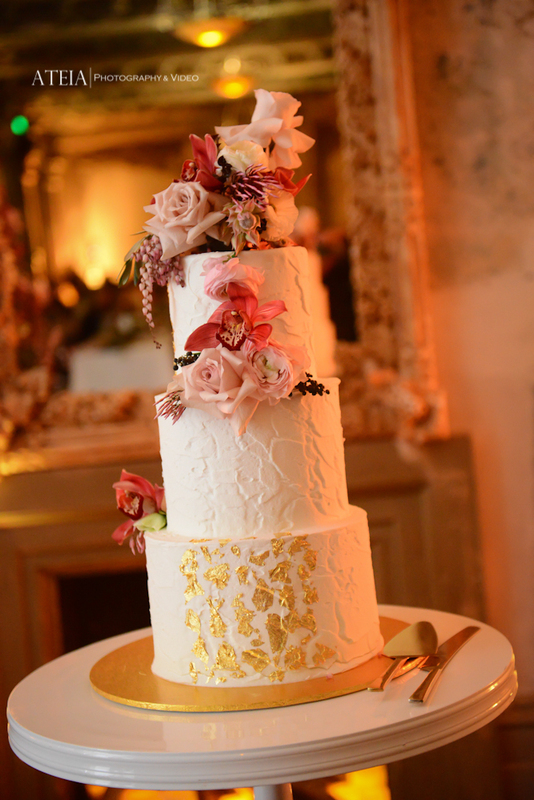 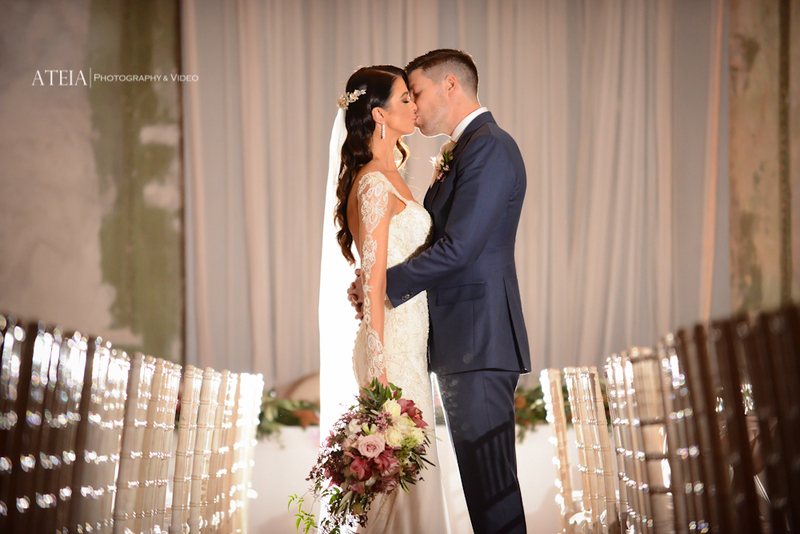 Our team then headed to the impressive George Ballroom to continue the artistic wedding photography shoot inside the venue, and the results were simply breathtaking. 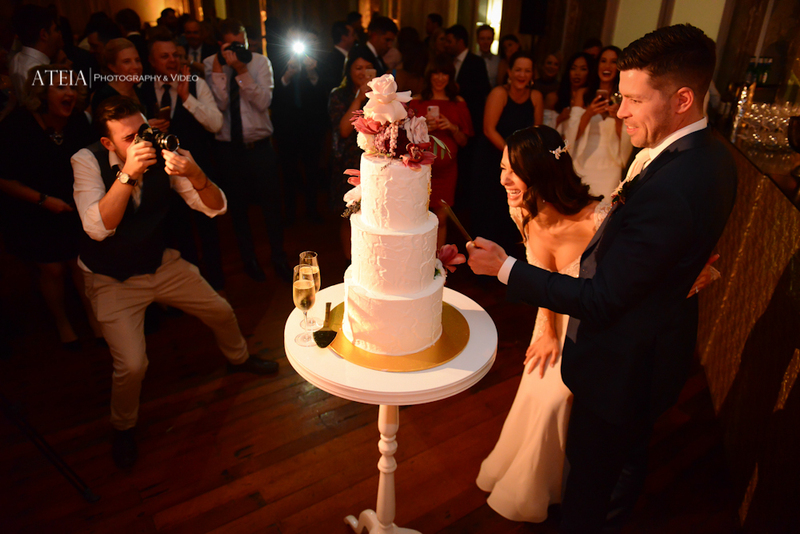 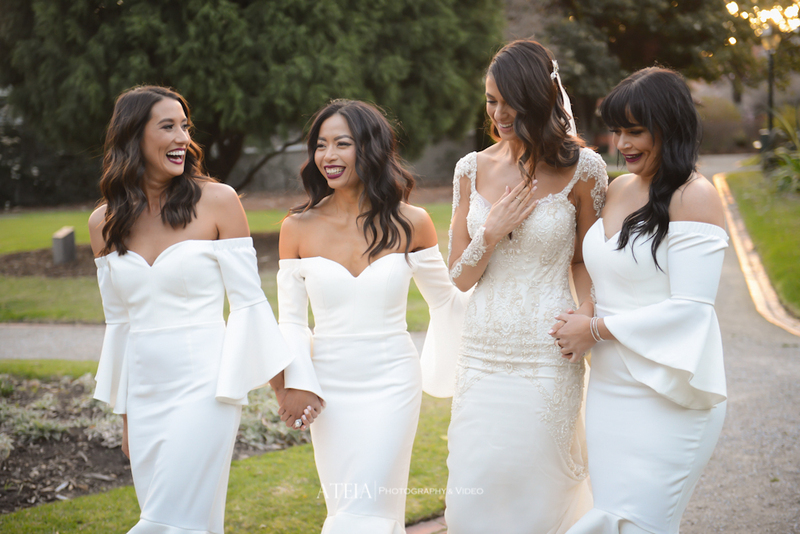 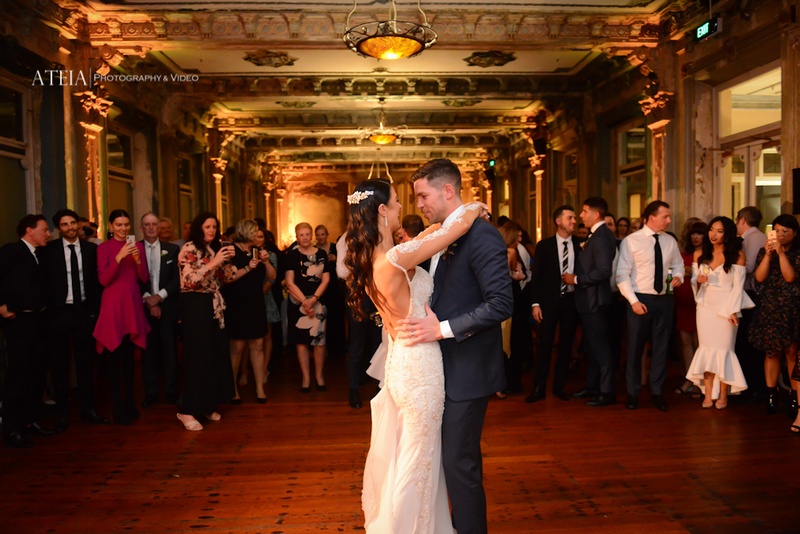 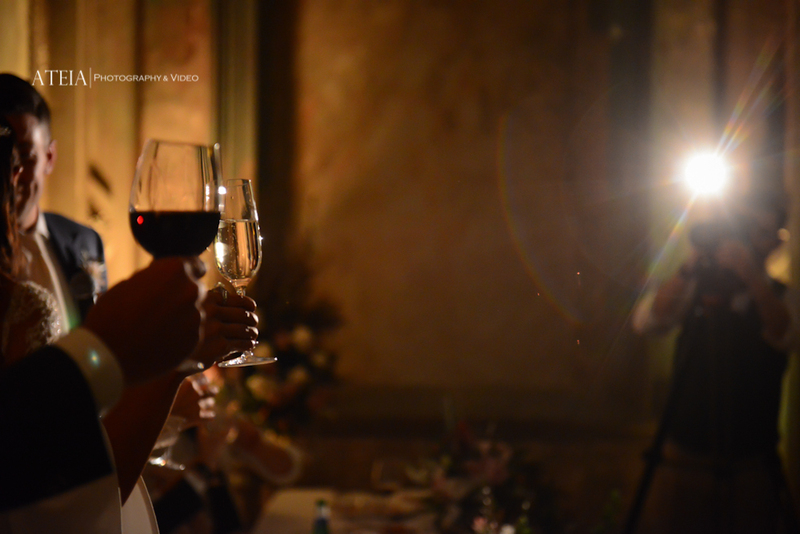 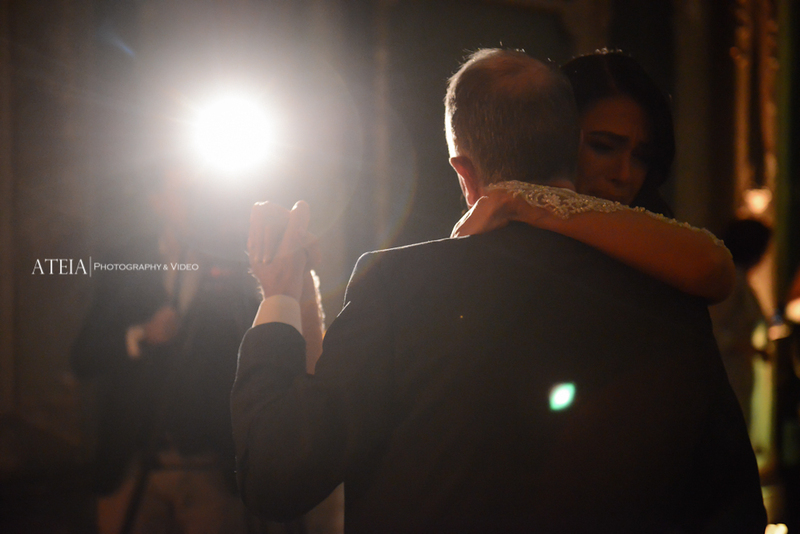 Our Melbourne wedding photography team then captured wedding reception and it was absolutely amazing, and we concluded shortly after the bridal waltz. 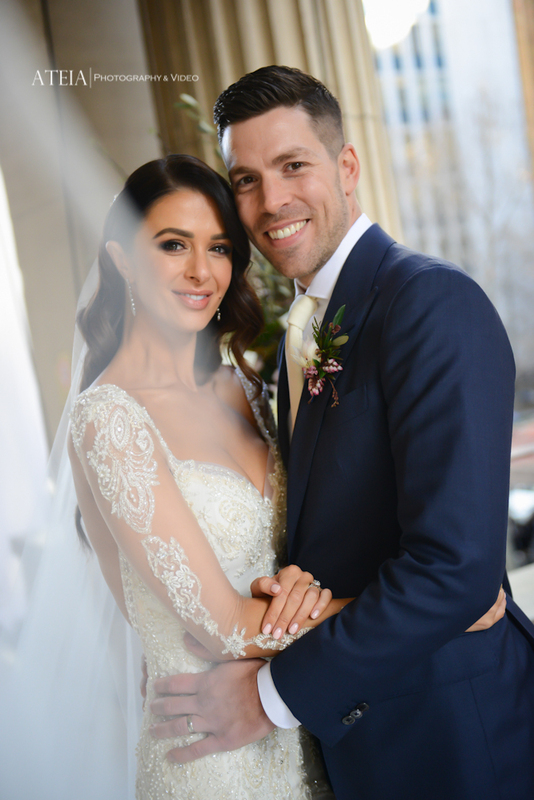 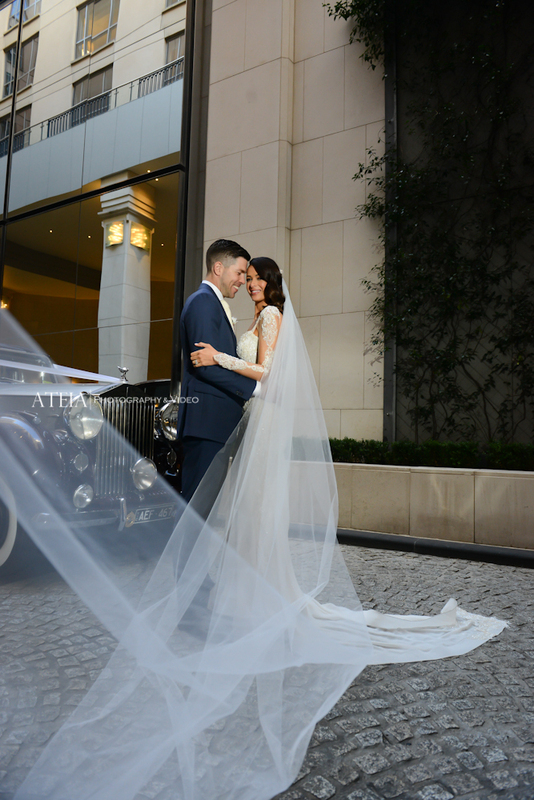 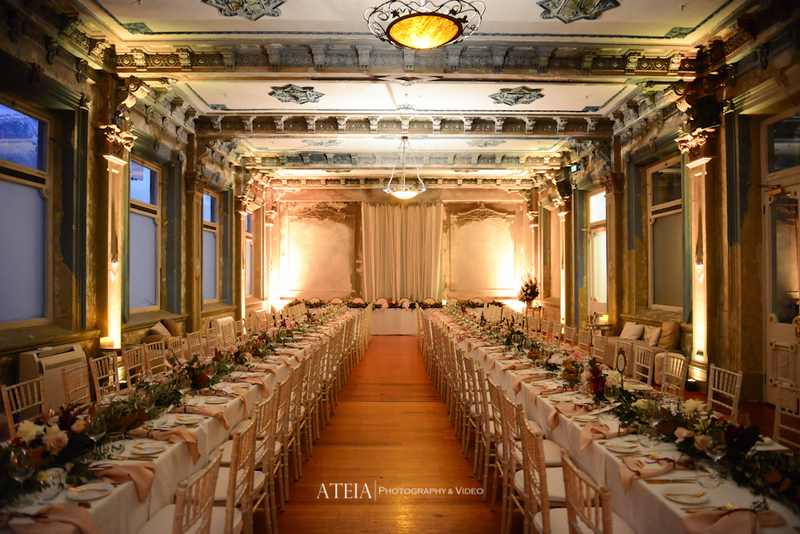 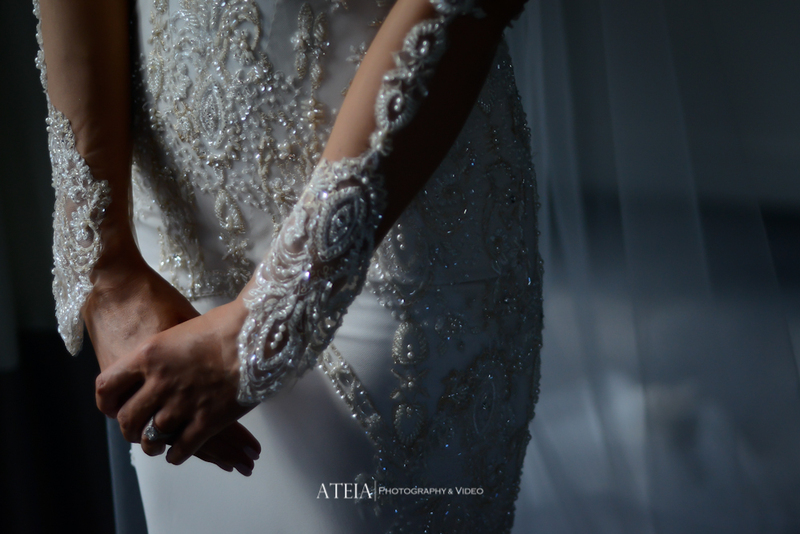 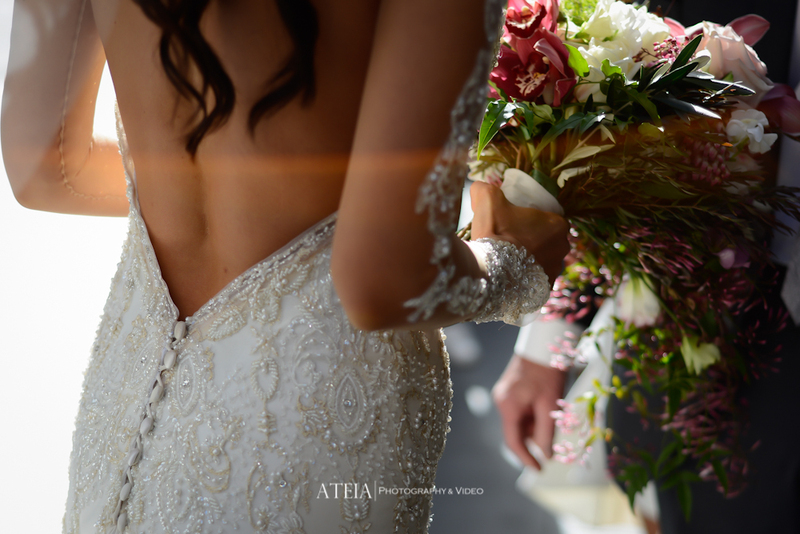 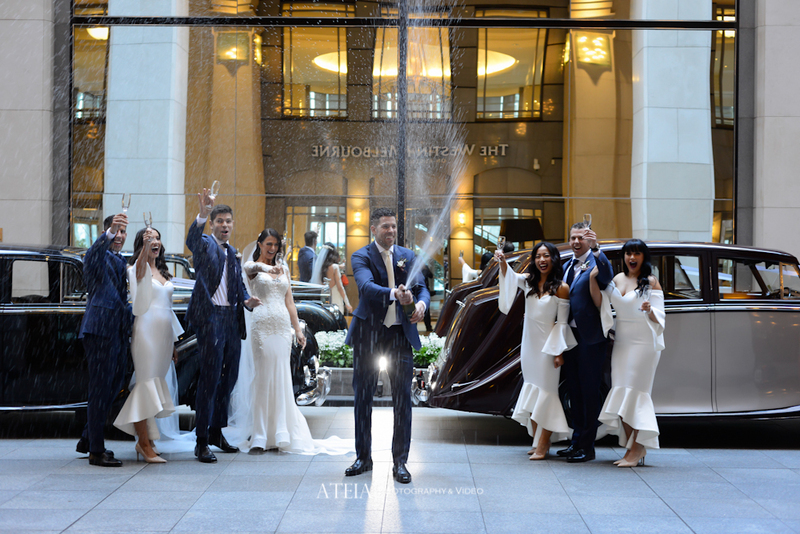 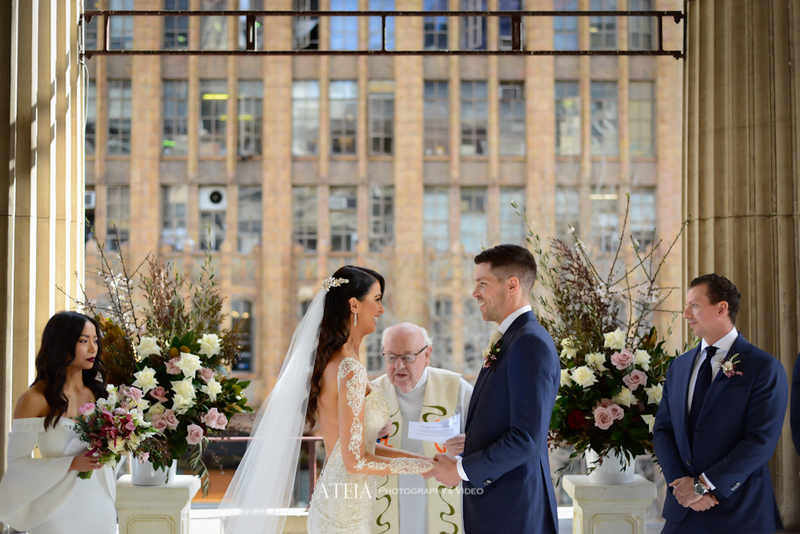 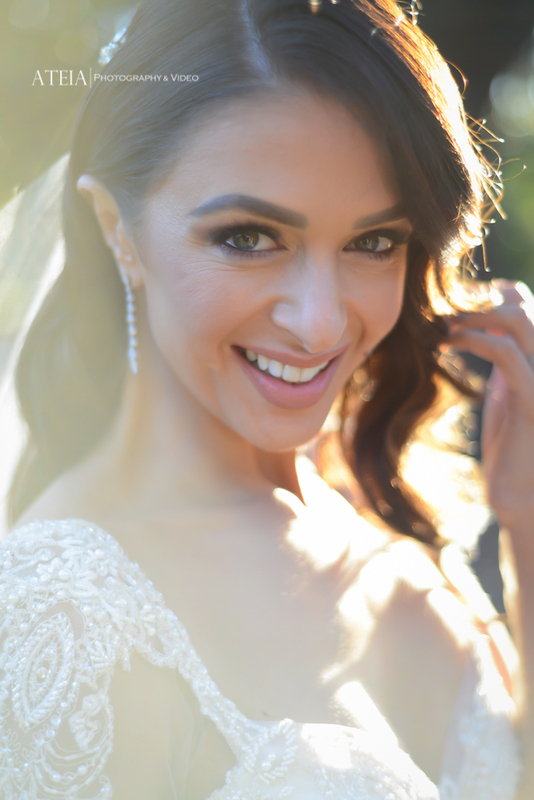 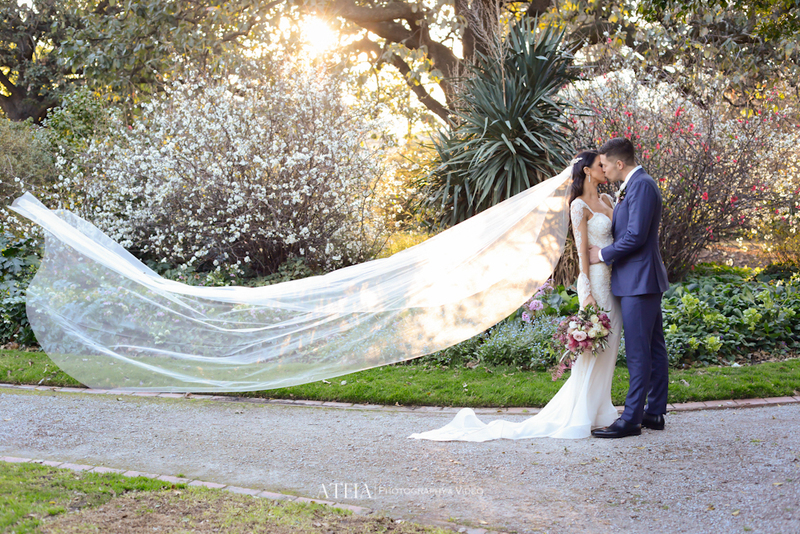 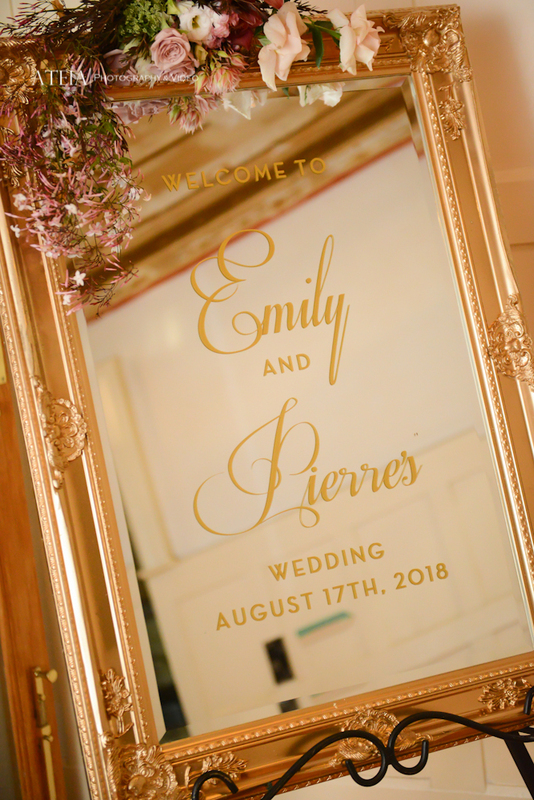 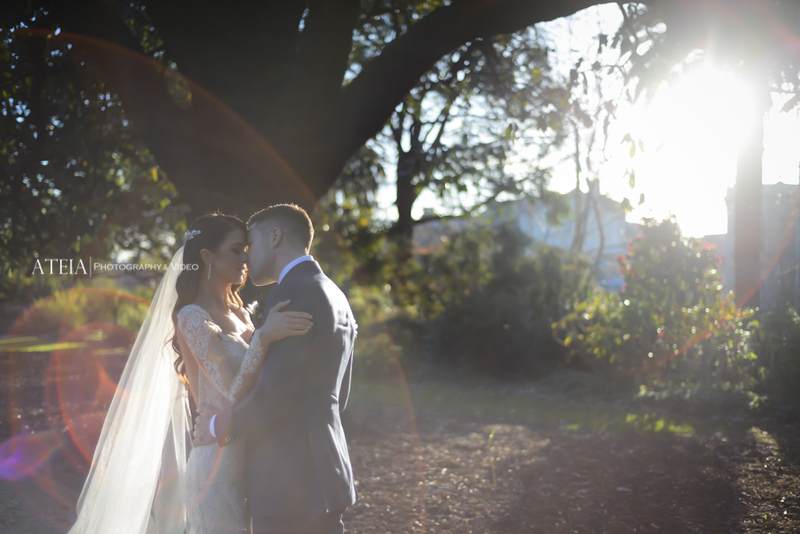 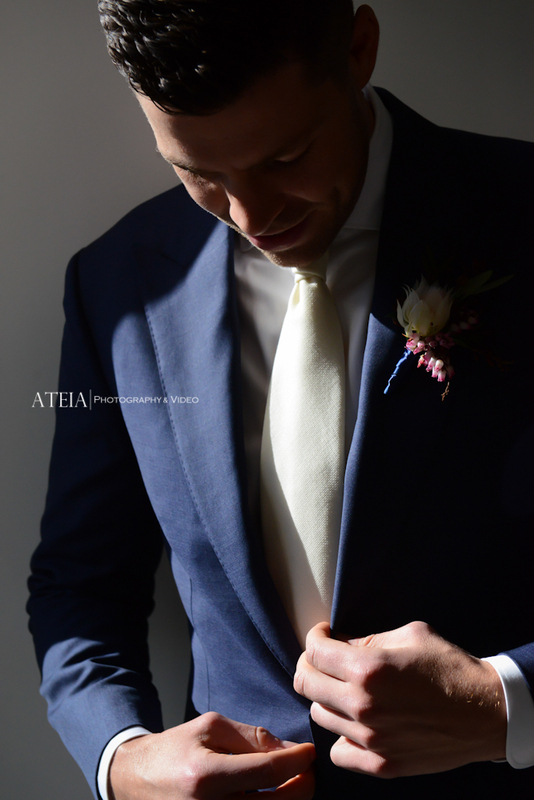 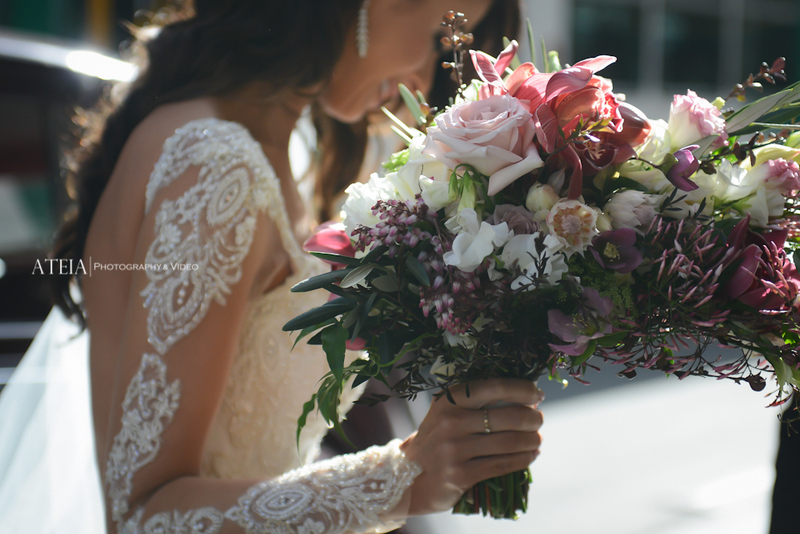 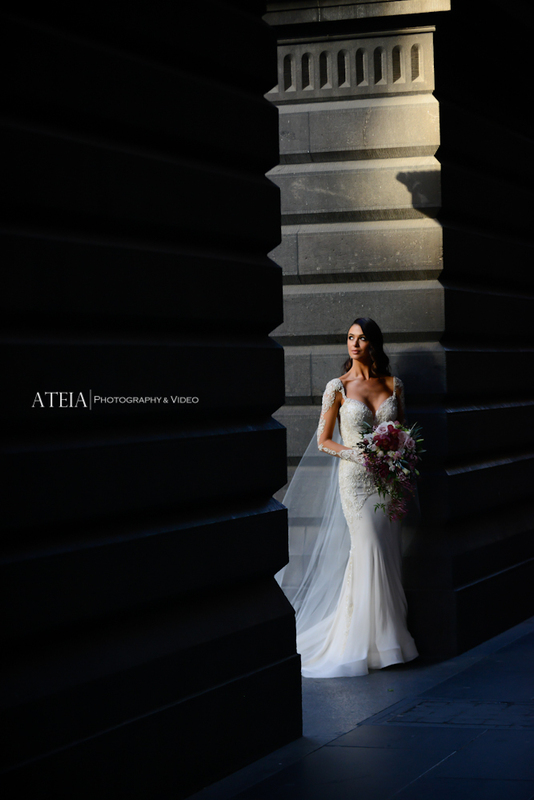 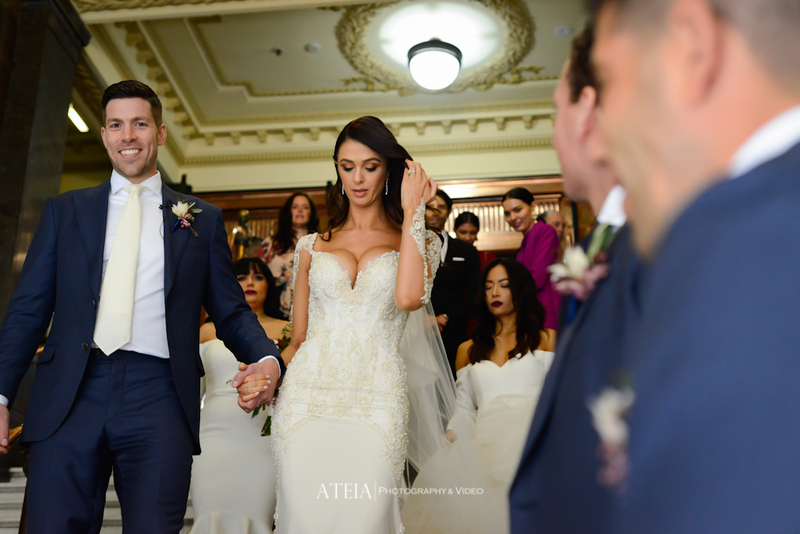 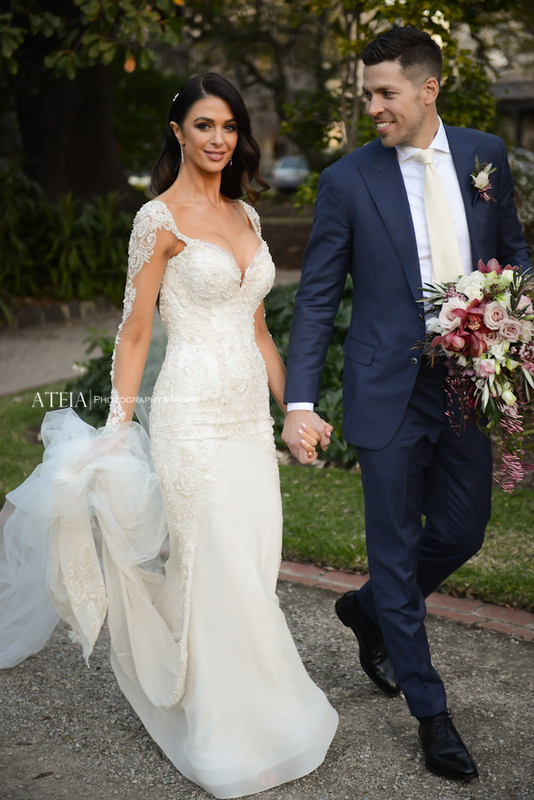 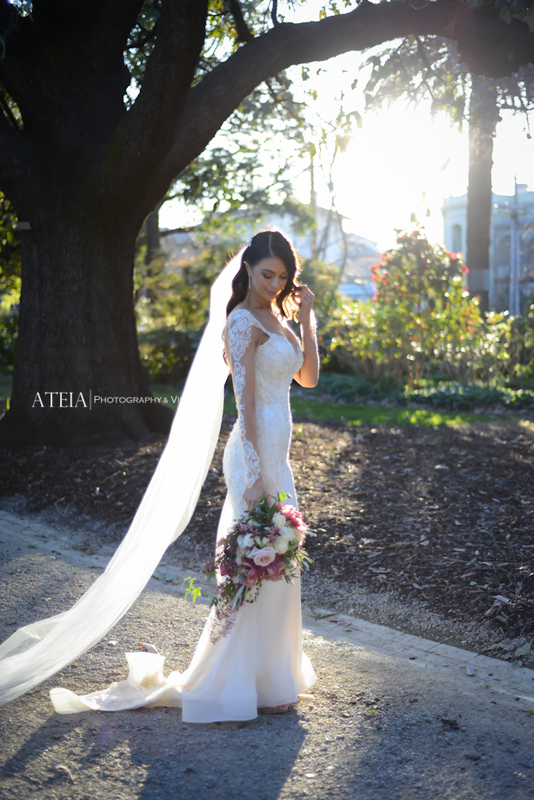 Thank you Emily Simms and Pierre Ghougassian for selecting ATEIA Photography & Video to capture your wedding day – It was such a pleasure for our Melbourne wedding photography team.